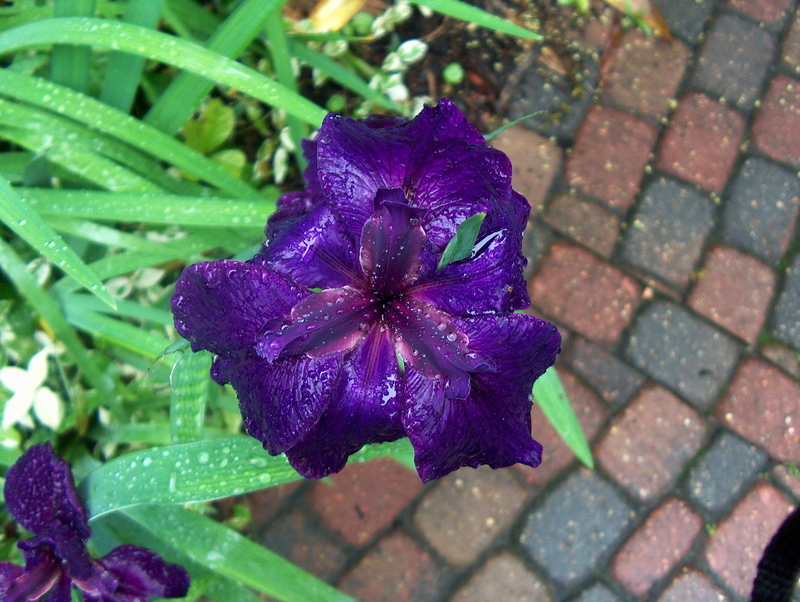 Comments: There are many named varieties of Louisisna irises. Have a wide range of flower colors including white, pink, blue, red, purple and bicolors. They make fine water plants and love aquatic or bog conditions.